CES 2016 is has just become an even more enticing project thanks to the news that BMW will debuting a new gesture based technology for its futuristic Vision Car initiative. 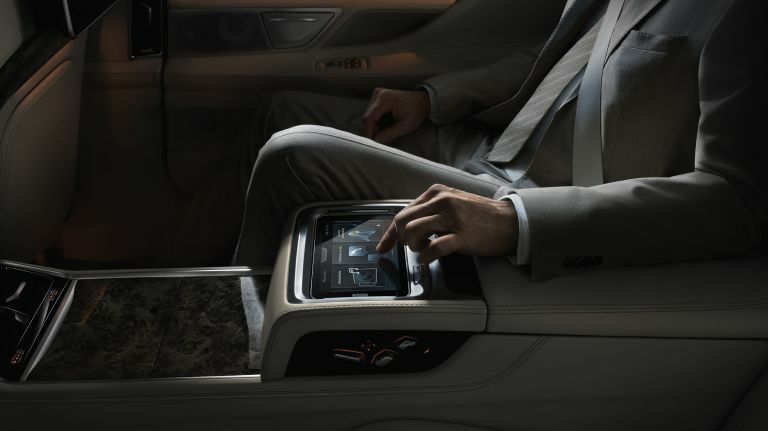 AirTouch will aim to trade traditional touchscreen controls in favour of much subtler gestures that will give you access to the navigation and communication features at the flick of a wrist. According to the official announcement, the AirTouch system will still feature a touchscreen, but one that tracks specific hands movements in the space between the dash and the rear-view mirror rather than requiring physical taps on a screen. The idea is to simplify the gestures and movements required to say, track your destination via GPS or change the radio station. Apart from simply being easier to perform, this would also allow you to keep your attention focused on the road ahead rather than being consumed by needless menus and button presses. Gesture controls can be a little hit and miss, but BMW certainly has a lot of faith in this new tech so we're going to reserve judgement until its showcased for real in Las Vegas next week. Why not check out: Will these be the gadgets of 2016?